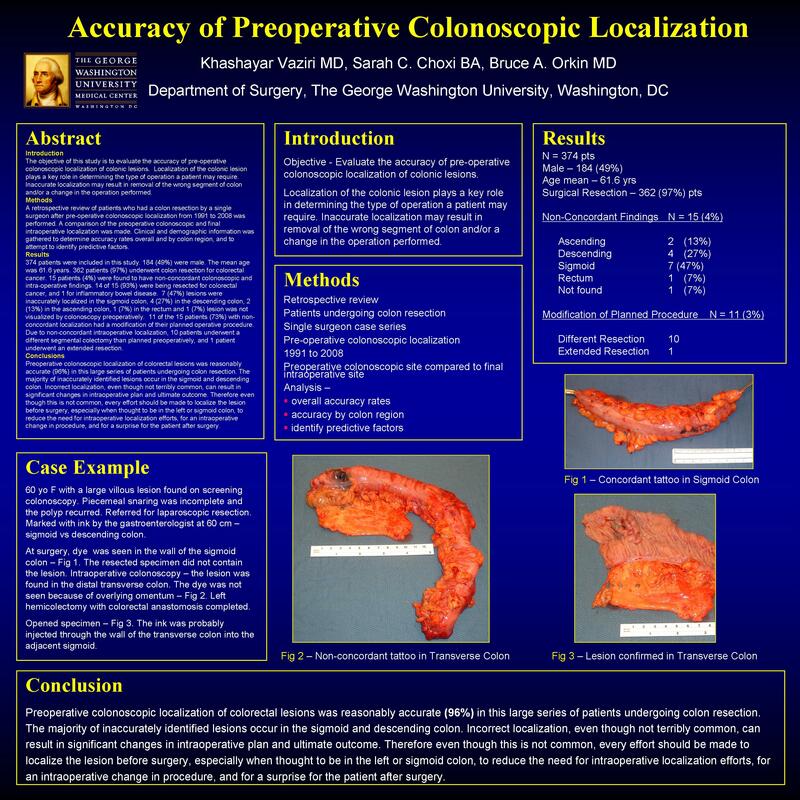 2008 marks the 40th anniversary of endoscopic retrograde cholangiopancreatography (ERCP). In 1968, a group of physicians from the George Washington University Medical Center published the first report that documented the initial clinical application of ERCP. The successful procedure was performed by Drs. McCune, Shorb, and Moscovitz and was predicated on hours of canine research followed by patience and determination in the operating room. Their research began in the late 1950’s on imaging techniques of the pancreatic duct. Their initial attempts included a variety of modalities to visualize the pancreatic parenchyma in order to diagnose pancreatic disease including carcinomas. At the time, it was rare to actually diagnose and treat pancreatic carcinoma successfully. Initial efforts included angiography through lumbar tributaries which was successful in a canine model but was not clinically applicable. Ultimately, the group developed a method to visualize the pancreatic duct through endoscopic guidance. Unfortunately, the ideal endoscopic instrument did not exist until it was developed by the Eder Instrument Company. Long thought lost, the original Eder Fiberduodenoscope was recently donated to the George Washington University Department of Surgery by Dr. Shorb. The Eder fiberduodenoscope was specifically designed with a proximal light source, a flexible tip, and a forward and side viewing lens. A small tract was attached to the posterior aspect of the endoscope for a cannula and an endotracheal cuff balloon was placed on the distal aspect of the scope proximal to the lens. With the cuff inflated, the tip of the scope would disengage from the mucosa and allow the lens to identify the ampulla. ERCP was performed on patients after completing an open cholecystectomy for symptomatic cholelithiasis. The scope was guided past the pylorus manually. With time, patience, and luck, a tangential view of the ampulla was obtained. Once the ampulla of Vater was located, the cannula was passed through the scope. Then the entire scope was advanced distally several centimeters so the side thrusting cannula port was parallel with the ampulla. Subsequently, the cannula was inserted blindly, since the ampulla was not visualized directly. Despite these technical difficulties, the pancreatic ductal anatomy was identified in many patients. Currently less than 1% of surgeons perform ERCP, however the ramifications of this evolution are salient today with regards to the current developments regarding endoluminal treatments. Much like Drs. McCune, Shorb and Moscowitz, many surgeons are familiar with the patience and persistence required to develop new instruments and techniques. The success of these GW surgeons should encourage future surgeons to continue to develop and refine endoluminal therapies.